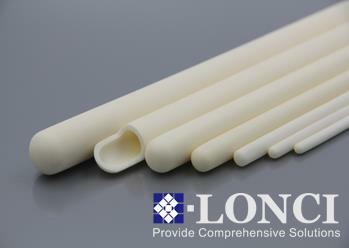 Lonci Group is one of the leading high quality alumina and zirconia ceramics manufacturer and supplier in China. 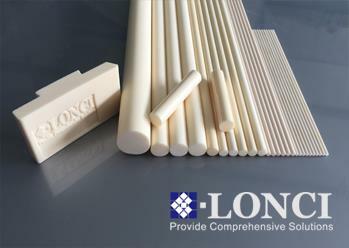 Lonci Group has always been a defining force in the sale and fabrication of precise ceramics within semi-conductor , solar energy, textile, electronic, and laser industries. Carton box,then wooden box to avoid the broken. Customized within 30 days for the bulk quantity.